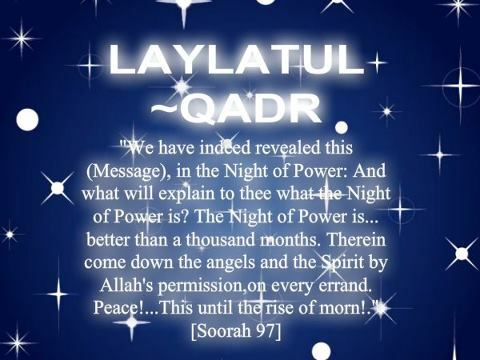 May Allah Azzawajal grant us this night of bounty. May Allah Azzawajal accept our effort and act of worship and all our duas. continue the work we are doing in His Path. 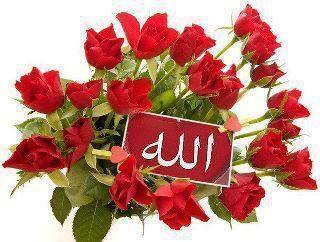 We ask Him to saveguard all our affairs and to protect us against the accursed shaytan. We supplicate unto Him to bestow love, wisdom, patience and affection in our hearts for Him, for our family and all those who have submitted to His Divine Will.